We are a movement committed to creating an environment for those who want to join their calling, talents and enthusiasm to build a life giving church. We value our unity centered around one common vision to lead people into a growing relationship with Jesus. Are you passionate about leading people in worship? Are you a talented musician and vocalist? 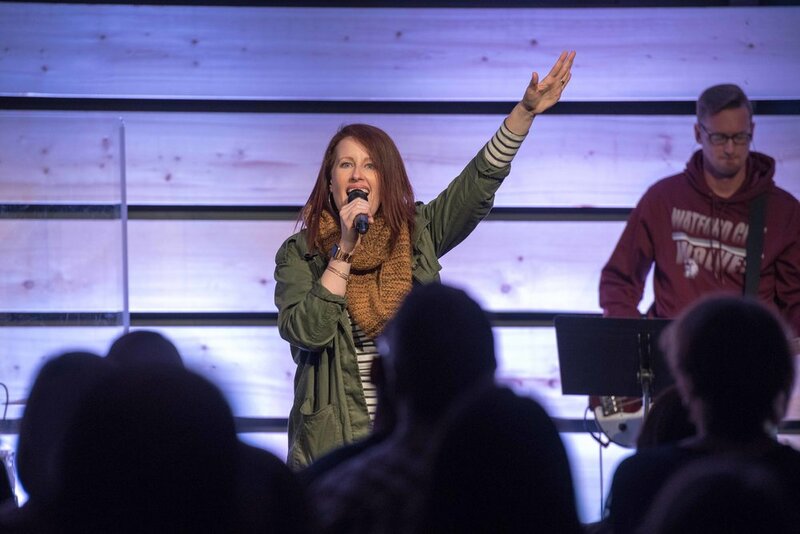 We’re looking for highly motivated leaders to join our team in a Worship Leader role.